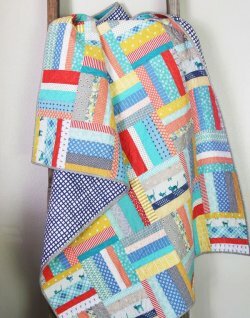 "I love figuring out and making tricky quilts but sometimes I just want to not use my brain and sew! 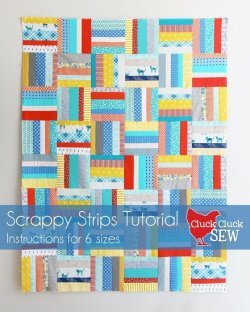 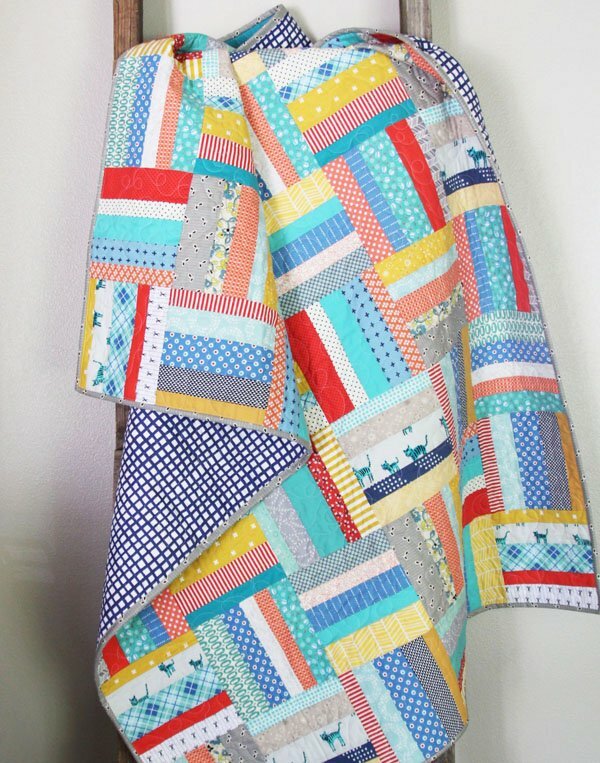 This is a super quick and easy quilt, a great scrap buster…and you can make it with very little brain power. If you’ve never made a quilt before this pattern is a great place to start."